Our Garcinia Cambogia helps to control cravings, meaning you can eat half as many calories without feeling hungry. No more starving yourself, you will feel full and satisfied without having a single bite. You can now enjoy the foods you want without filling yourself up on extra calories. arcinia Cambogia weight loss supplement contains a very powerful ingredient called HCA. This ingredient inhibits the conversion of carbs into new fat cells, helping you shed extra fat up to 2-3 TIMES faster than dieting alone. 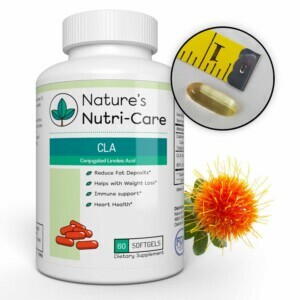 You can enjoy the freedom to eat normally while this powerful supplement is hard at work, blocking new fat cells from being created. Our natural supplement increases serotonin levels in the brain which can improve mood, enthusiasm, and overall energy levels. You will feel happier and uplifted. No more emotional snacking to destroy your weight loss plan. You will also have a renewed level of energy that will inspire you to move and burn off the extra weight. Our Garcinia is one of the best products in the weight loss market. If for any reason you’re not satisfied, we offer a no questions asked 100% refund policy. 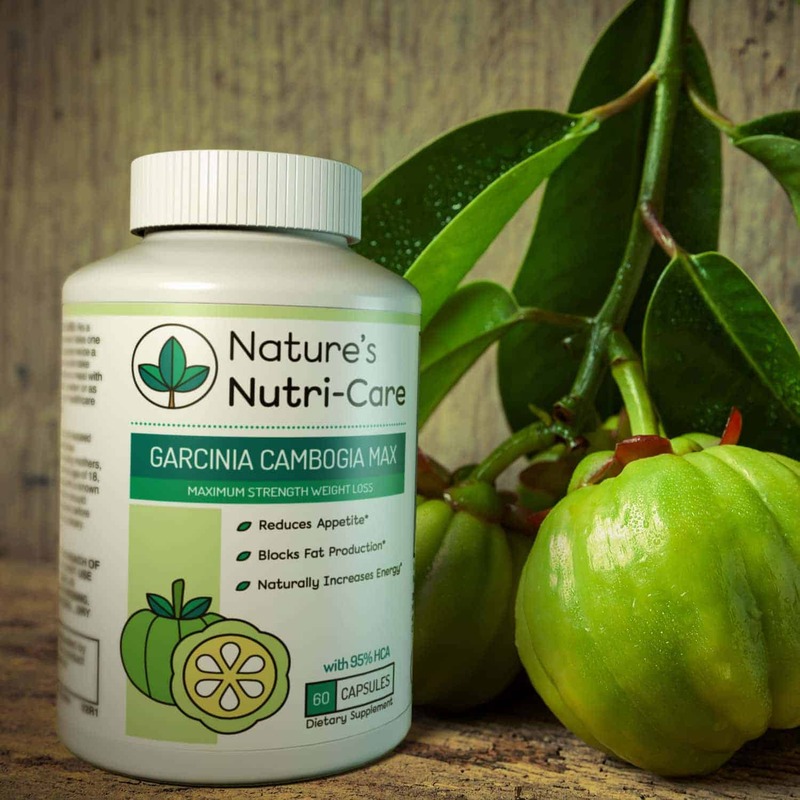 It’s one of the highest quality and pure Garcinia Cambogia currently available on the market, No Caffeine, artificial binders, or added sugars. Gluten free and GMO free. Made proudly in USA. Brand new scientific research, found Garcinia Cambogia to be a revolutionary fat burning tropical fruit, native to Indonesia. 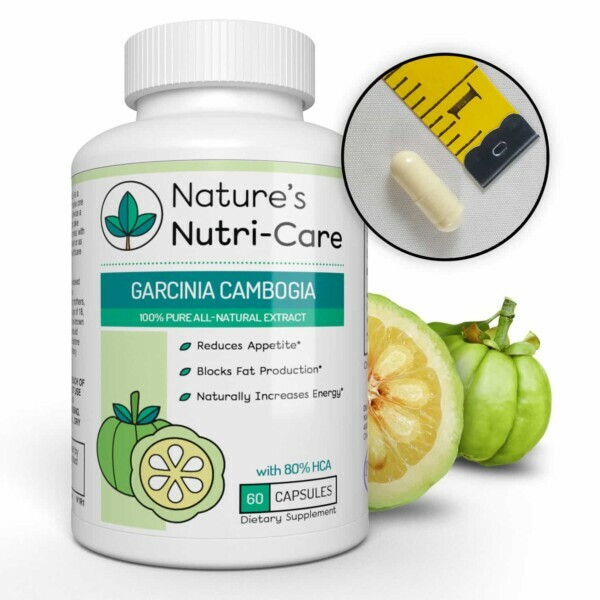 Studies suggest that when paired with a healthy diet and exercise, Garcinia Cambogia extract may help accelerate weight loss and improve overall health. 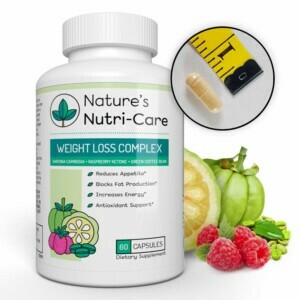 This weight loss supplement works to reduce appetite, as well as increase our body’s energy level and boost metabolism. Garcinia Cambogia is a safe, all natural option for many of us struggling with weight loss. So, how does Garcinia Cambogia work for weight loss? First, it suppresses appetite and increase serotonin levels. Serotonin is responsible for controlling mood. Low levels of serotonin can lead to depression and anxiety, which drive many of us to eat emotionally. Second, Hydroxycitric acid, or HCA, is a very powerful ingredient found in the Garcinia Cambogia fruit. Extra calories that we do not use are stored as glycogen. Our bodies converts that glycogen storage into fat using a key liver enzyme. HCA inhibits this enzyme, making our bodies use the sugars and carbohydrates as energy, preventing new fat from being formed. When your body isn’t making fat, its burning fat. Scientific research shows that people using this weight loss supplement, burn 2 to 3 times more fat than with diet and exercise alone. When pairing Garcinia Cambogia with a healthy diet and exercise, you can reach your goals quickly and effectively. Begin your journey to a healthier, slimmer you! 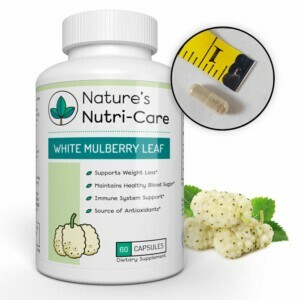 Also try pairing this weight loss supplement with our Raspberry Ketones. Raspberry Ketones boost the body’s metabolism and fat burning process, helping you shed extra fat fast and efficiently. Super fast shipping with no issues-I would definitely buy this product again. 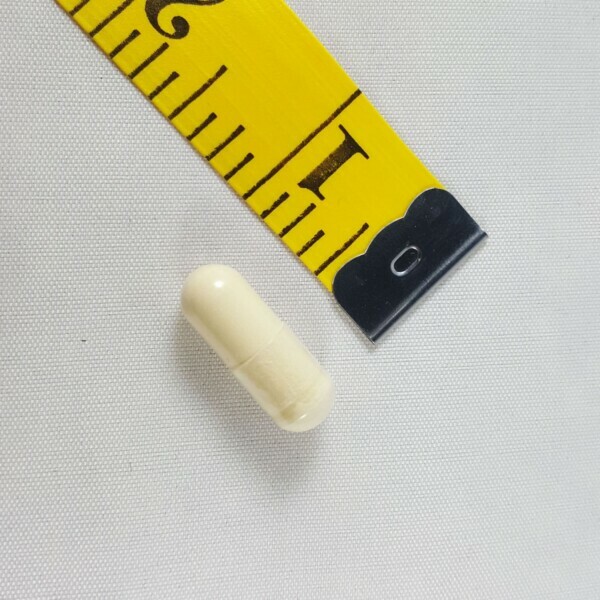 This is the highest HCA purity you can get with 100% pure Garcinia Cambogia. Other products that have a higher percentage are actually combination of other ingredients. 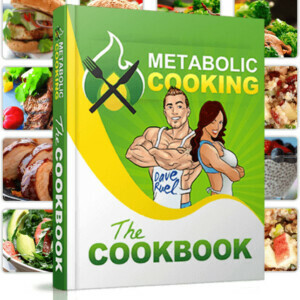 If you want just Garcinia Cambogia and nothing else, this is it! Right on time. Great product. I lost ten pounds in two and a half weeks. I’d recommend this to anyone who just needs a kick start to their weight loss journey I am very pleased thus far! So far I have been taking product for a week. I haven’t weighed myself but my clothes are loose. 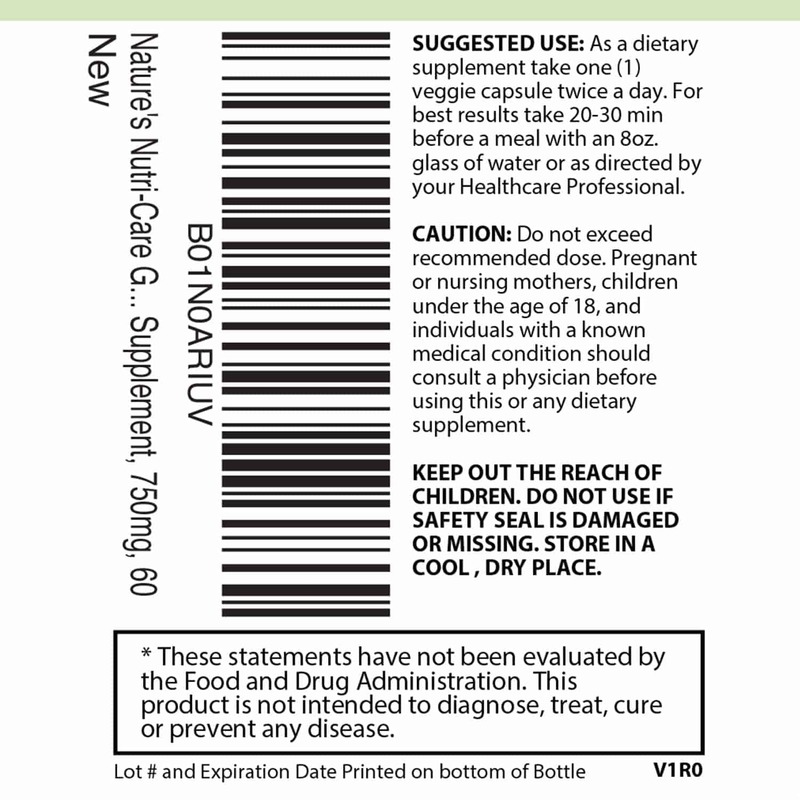 It has curbed my appetite, no sleep issues or stomach issues or side effects. This product really keeps me from stress and boredom eating! I’ve lost 5 lbs and I have only been taking it for about a week. That is a HUGE deal for me! I have been using Garcinia Cambogia off and on for quite a while now and I was already aware of the great benefits of it however with some brands I have used in the past have given me an upset stomach or headaches but not with this brand, I have not experienced any problems at all. They are also very easy to swallow with no digestive problems. Since I have been using them my appetite has decreased dramatically. I like this product and I recommend it. I’m about half way through this bottle now and have already noticed some changes in my body. I take two pills every morning when I wake up, about 30 minutes before I eat my breakfast and it’s really helped to suppress my appetite. Before taking these I could eat twice the amount of food per meal than I eat now. But I’ve noticed i get fuller quicker, and don’t have the urge to snack as much while taking these. 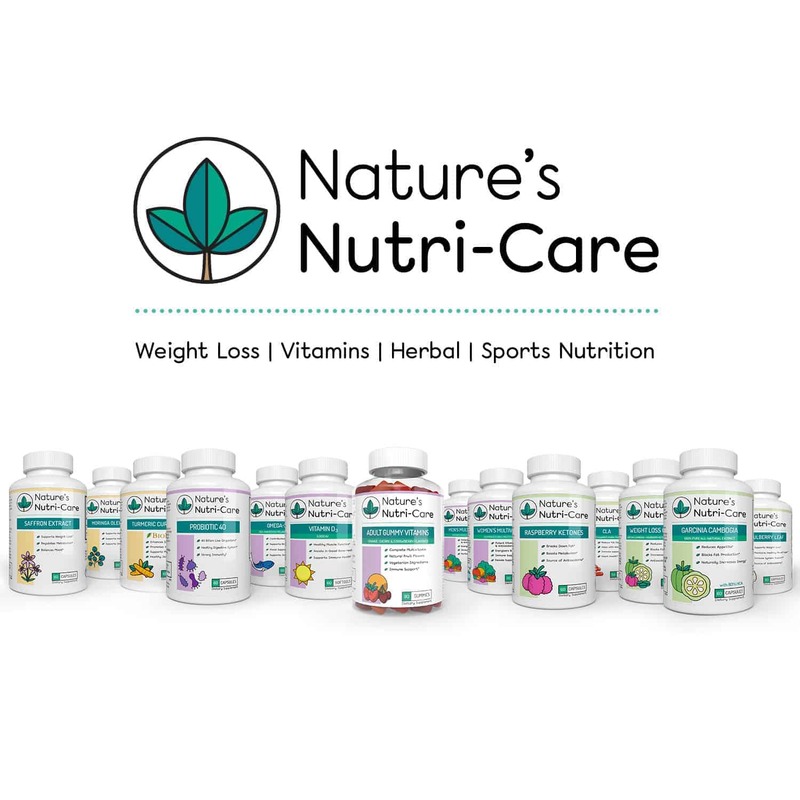 I’m still relatively new to weight loss supplements, so am unable to compare it to other products, but i’m happy with it so far. If anything changes ill be sure to update my review. I like this product. It definitely helps reduce your appetite​. I have only been using it for a week so no weight loss yet. 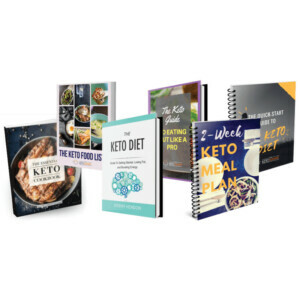 It is easy to take and no after taste like some other products I have tried. 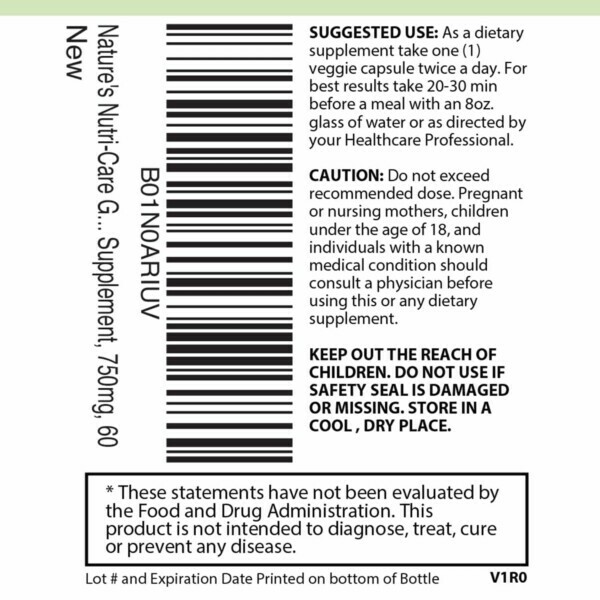 I am hopeful by the time I finish taking the bottle that I will have seen some loss in weight.